Learn about new GSIC members who joined in March! Learn about new GSIC members who joined in February! The company YBVR (Yerba Buena VR) joined the GSIC in April of 2018 and since that moment the US / Spanish startup has been making success wherever it went. 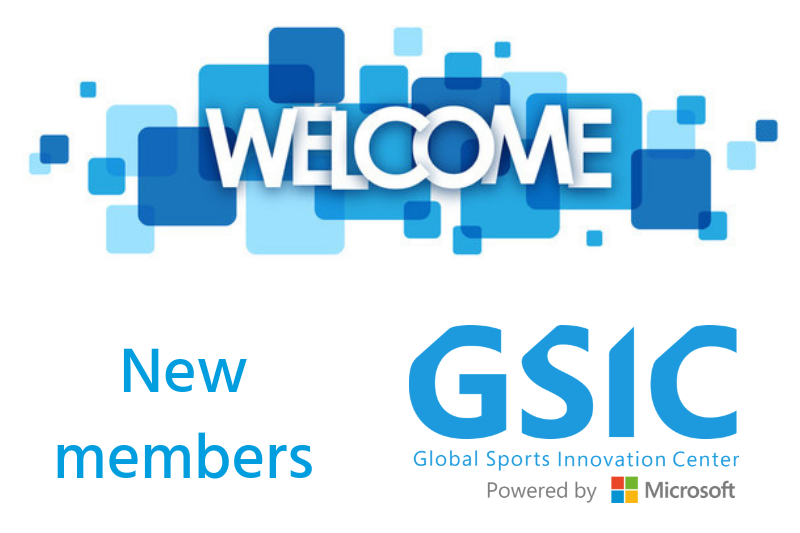 They have collaborated with the Madrid Mutua Open, they won the Startcup Challenge 2018 (the startup competition that took place at the World Football Summit 2018), they have been winners of Sport Thinkers Smart Stadium and now they are planning a pilot with the Real Sociedad football club, and this January they have been at the Australian Open producing contents for exclusive virtual reality experiences in 360 live video. 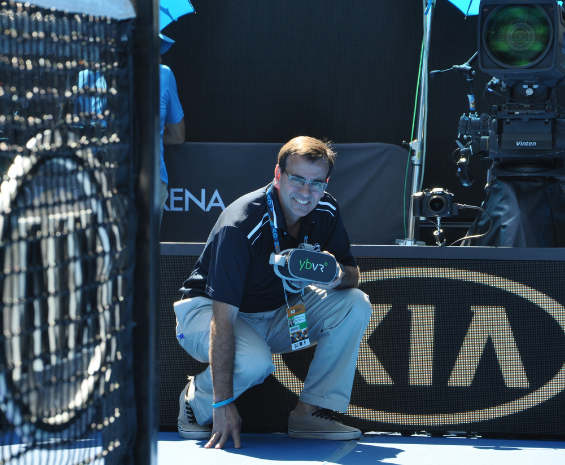 We interviewed Hector Prieto, the CEO of the company, while he was at the Australian Open. Hector shared details of the experience he was living during the days of the championship, as well as the history of the path he took along with his start-up towards Melbourne Park. 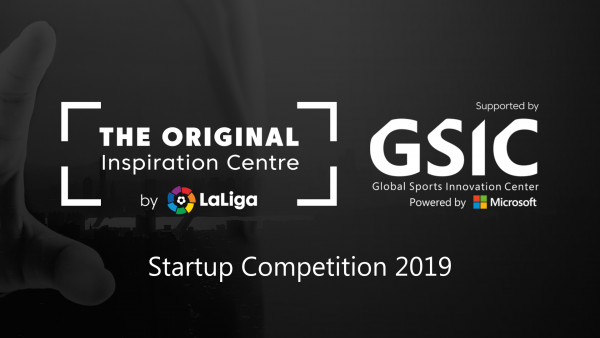 LaLiga and GSIC launch the largest global competition for startups on disruptive solutions in the football, sports and entertainment industry LaLiga and the Global Sports Innovation Center powered by Microsoft (GSIC) present the Startup Competition 2019 by The Original Inspiration Centre by LaLiga supported by GSIC, a joint initiative to identify the best technological developments in the sports and entertainment industry. The aim is to empower digital talent developing disruptive solutions in the football, sports, and entertainment industry which can help continue LaLiga’s growth in the field of technology and innovation, by means of a global technological startups competition that closes on March 30. 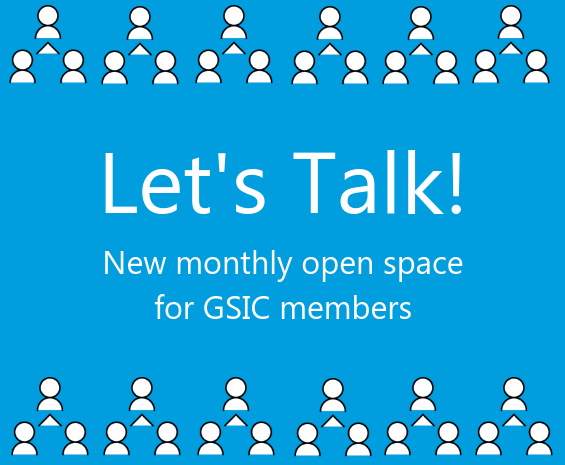 Learn about new GSIC members who joined in January! LaLiga and GSIC launch the largest global competition for startups on disruptive solutions in the football, sports and entertainment industry LaLiga and the Global Sports Innovation Center powered by Microsoft (GSIC) present the Startup Competition 2019 of The Original Inspiration Centre by LaLiga supported by GSIC, a joint initiative to identify the best technological developments in the sports and entertainment industry. 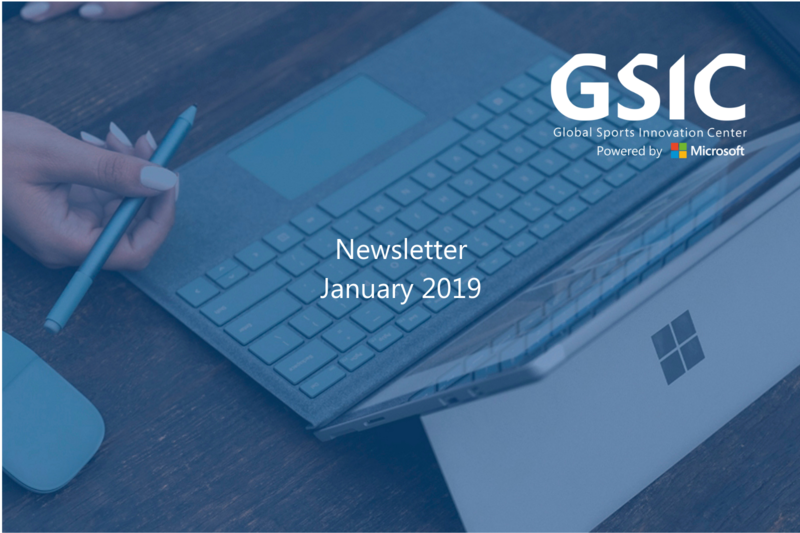 The aim is to empower digital talent developing disruptive solutions in the football, sports, and entertainment industry which can help continue LaLiga’s growth in the field of technology and innovation, by means of a global technological startups competition starting on 29 January. The call for the Sport Thinkers eSport had finished on January 15 and the names of the 9 finalists of this competition organized by the Global Sports Innovation Center powered by Microsoft in collaboration with the Mediapro are already known. This competition for technology-based companies aims to identify and select innovative initiatives that will have a positive impact on the digital treatment of business models associated with eSports to support them and offer collaborative business opportunities with Mediapro. 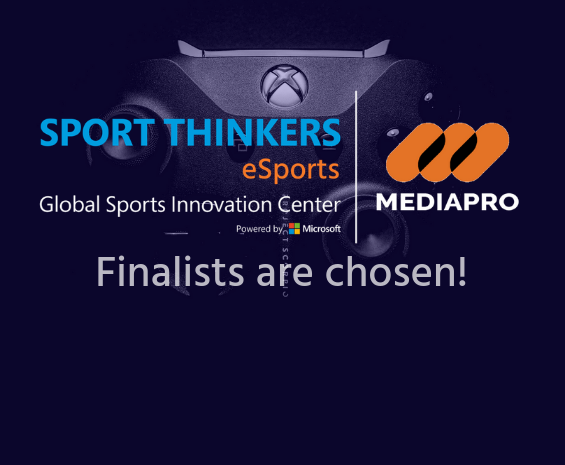 The competition finalists come from 5 different countries: Argentina, Australia, Chile, Spain, Hungary, and they offer innovative technology solutions that can help Mediapro to develop new initiatives and formulas in eSports. 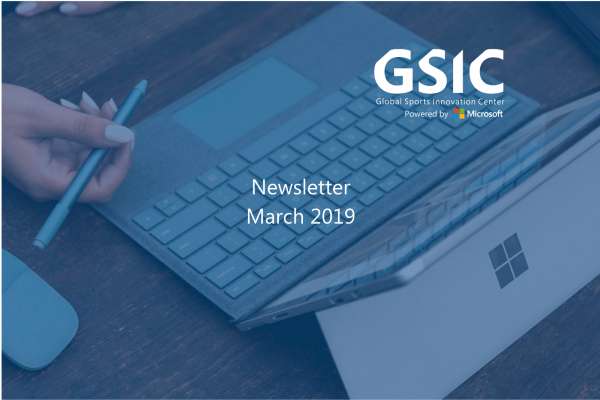 The technologies based on the blockchain, video analysis, artificial intelligence, and big data are some of those that were chosen by Mediapro and the GSIC as the result of the evaluation process.